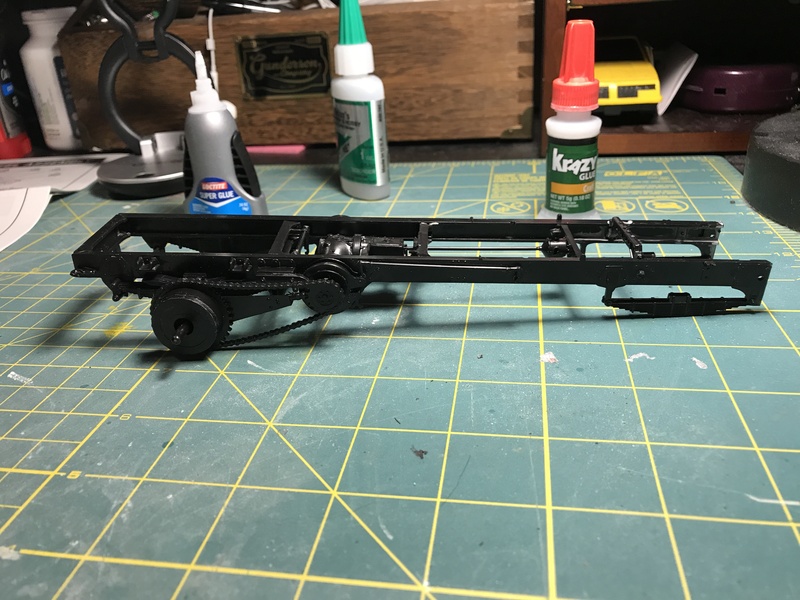 Here is my entry for the 2019 Big Rig Build Off. Monogram's SSP chain driven Mack tanker. Cannot wait to get started. Start date is February 1st. If you haven't checked out the main thread in the Truck Stop section, be sure too. There are a lot of cool builds that will be going on. Nice pick!! Will be watching, always wanted to do this one myself.. I'll be watching this one, too. 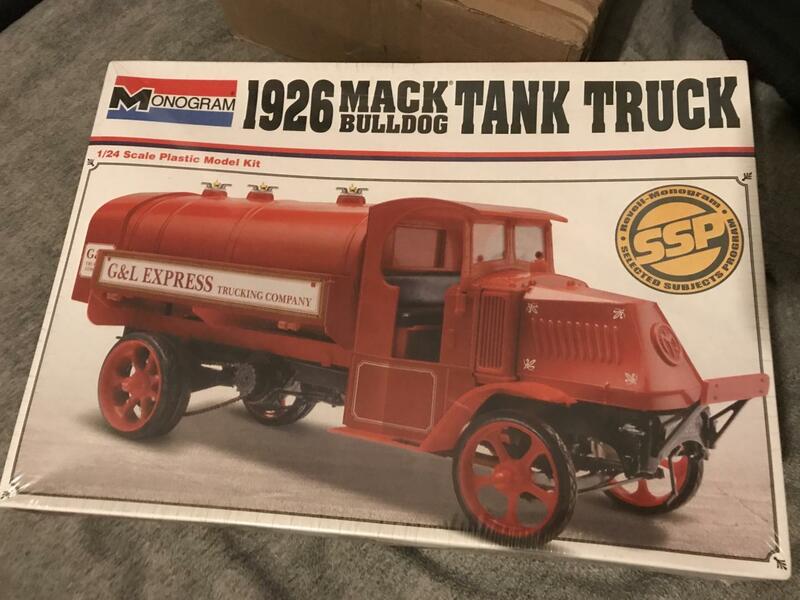 Good to see another Bulldog being built, and I'm interested to see how yours goes together as there really haven't been any issues with mine. I want to dig one of these up. Jim I didn't even see your thread before I picked this one up. Yours is coming along great! And it is packed with excellent information too. I am going to pick up Dave's upgrade kit I think for mine. Thanks. Yes, that thread is really taking on a life of it's own. This will be a cool build! Looking forward to more! Welcome to the Build Off! Never built one of these but have seen a lot of different ones over the years. Looking forward to watching yours. Jim B. Is building one also. His thread is full of great information if you’d like to neck it out! His is very very nice. Thanks, I haven’t decided if I want to do this as a brand new build or a worn out build. First update! 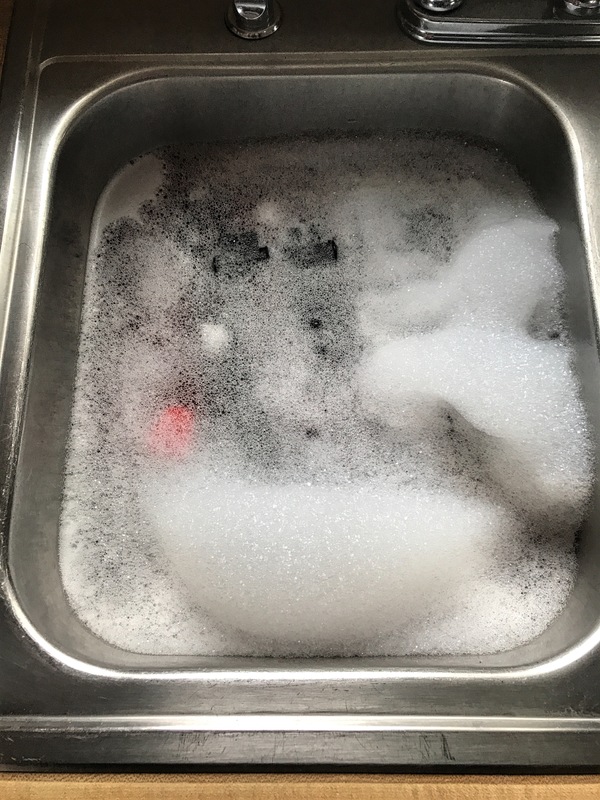 The sprues are in the sink... errr I mean Parts Washer! Funny how sinks turn into parts washers...spray booths...etc. Frame is mostly done. Will paint this next weekend. Can’t decide on body color. Thinking red like it already is.